Payments platform PayPal has so far avoided Bitcoin acceptance and, at least visibly, not considered blockchain for its platform. Now, it has launched an internal blockchain-based employee incentive program. PayPal’s new blockchain platform rewards employees in crypto-tokens, but they only have value inside of PayPal and the platform. Staff can earn tokens by joining innovation programs and contributing ideas, they can also trade tokens. The token transactions will be recorded on the platform’s blockchain ledger and can be redeemed for over different 100 rewards, or experiences. These range from poker tournaments with PayPal vice presidents, a morning of martial arts with PayPal CEO Dan Schulman to borrowing the dog of the head of the investor relations. Will This Lead to Future Blockchain Developments for PayPal? The innovation lab at PayPal works predominantly on prototypes. It studied voice technology some time ago and now voice projects are now a part of PayPal’s development. 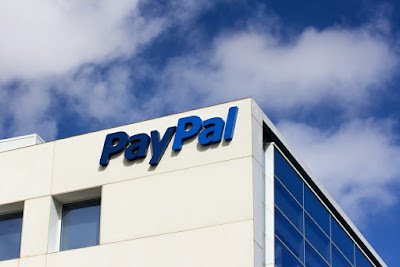 This could mean the internal employee platform is way for PayPal to trial a blockchain-based system it theoretically could launch to either a wider internal audience or as an external service. That’s not been confirmed by PayPal, with Todasco only telling news outlet Cheddar that the lab does work with new platforms to eventually roll them out into the business. And, only if they are successful and there is a business case to do so.